We take passport photos. Please make an appointment. We will make sure you are on your way quickly. Non U.S. Passports = $25. 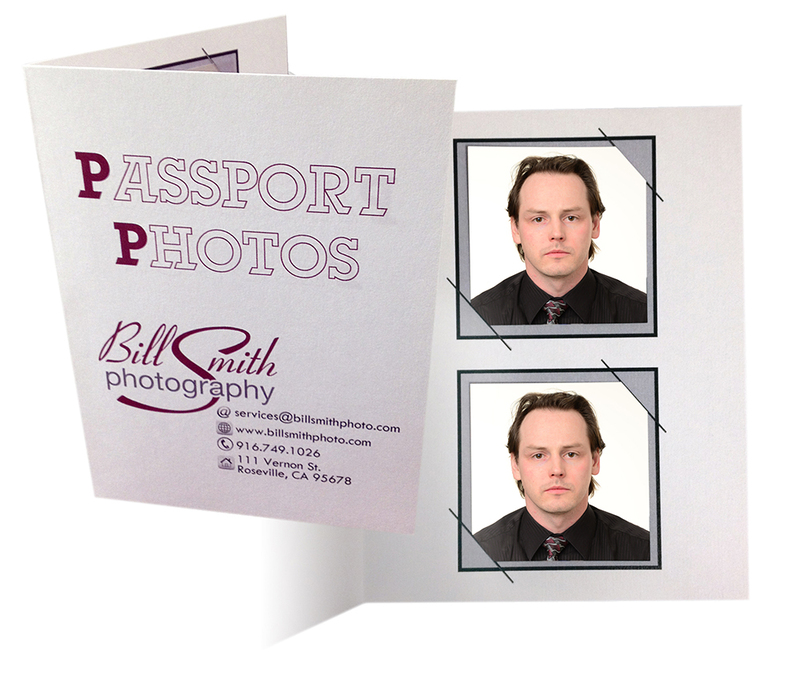 Please bring official documentation with passport picture requirements. If you do not have the documentation, we are happy to research it for you for a $15 fee.